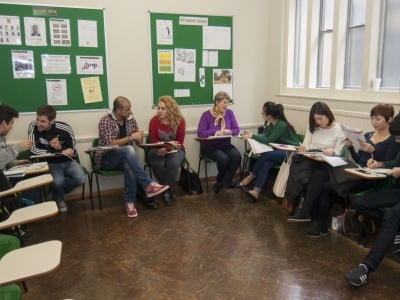 Our Cambridge English Exam Preparation courses are designed for people who want take an internationally-recognized Cambridge Examination, such as the First or Advanced, whether for study, work or pleasure. 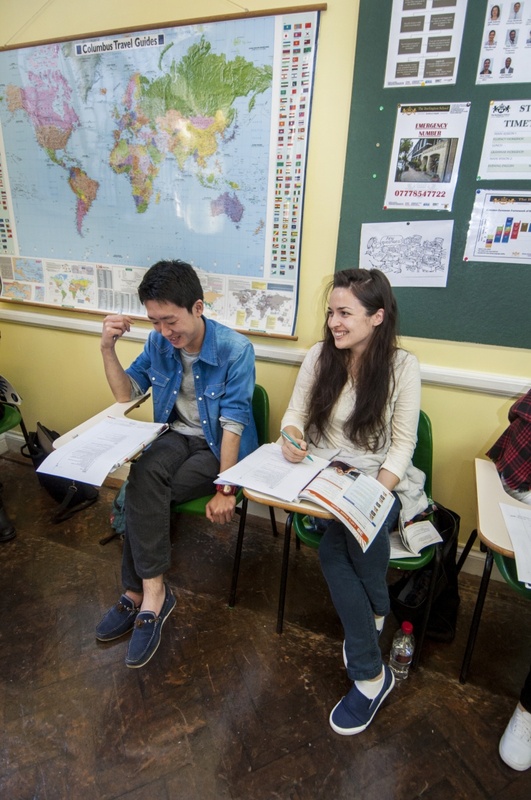 Cambridge English exams are accepted by over 20,000 universities, employers and governments around the world as proof of your level of English. 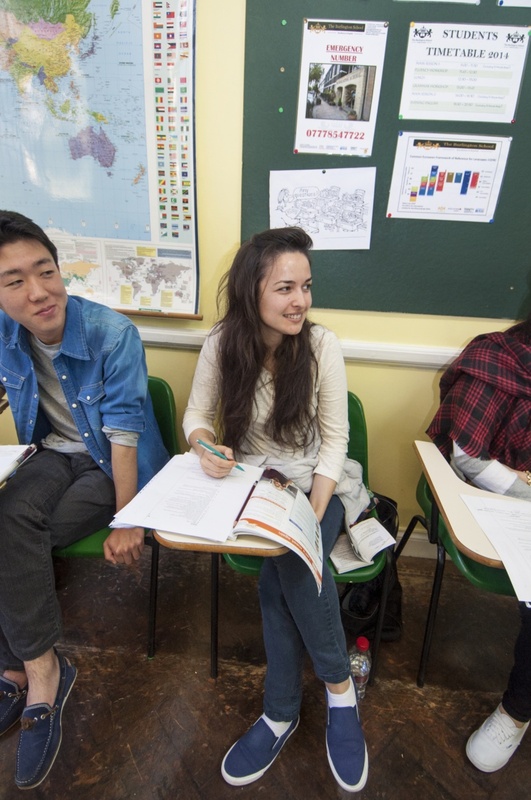 At Burlington School, we have been preparing our students for the Cambridge Examinations for many years, and we have an in-depth knowledge of needs of candidates and the demands of the test. 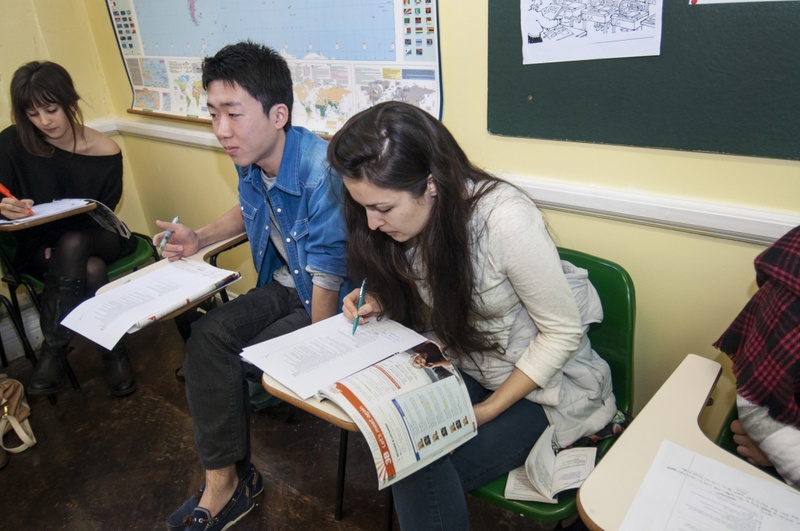 Our Cambridge Examination Preparation courses are designed to meet these needs. We believe there are three main areas that students should work on when preparing for any test: overall language improvement, specific exam-related language improvement (this includes the grammar and vocabulary that the exam focuses on, as well as study skills and exam skills), and authentic exam practice. 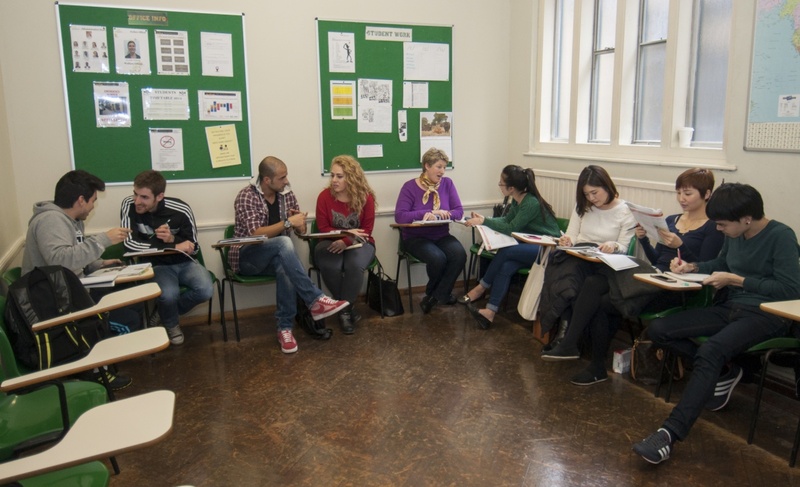 The classes focus on all aspects of the language in the context of the exam, including grammar, vocabulary, pronunciation, speaking, listening, reading and writing. Students can add to these lessons in the elective classes. 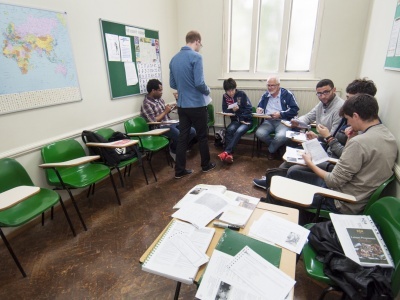 These classes build on the work covered in the main classes, focusing on specific sections of the exam as well as overall fluency. 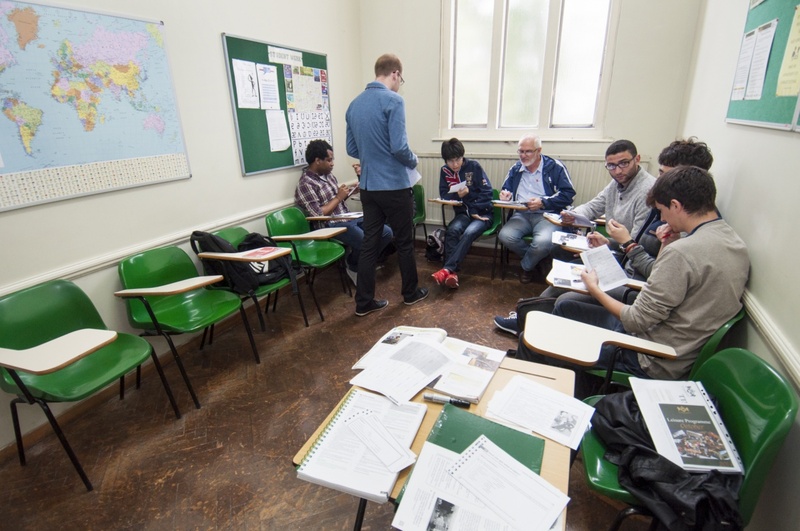 The classes use a range of methodologies and activities to help students learn and use the language. The classes use a set coursebook, and these are supplemented with authentic materials, video and interactive technology. There are regular practice tests in class, which helps the teachers identify students’ strengths and weakness, and allows the students to check their progress and to give students authentic practice under exam conditions. Have a good understanding of the skills and language required for the exam. Can interact with native speakers fluently and spontaneously. 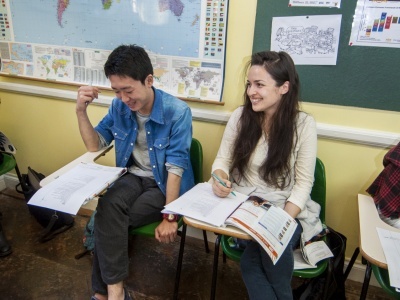 Have a good foundation of the skills required for study in an English speaking environment.